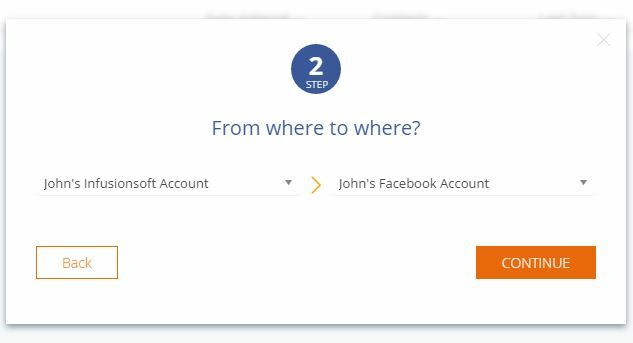 Below is a video to show you how to set up a Facebook Lead Ad sync in Sync2CRM. 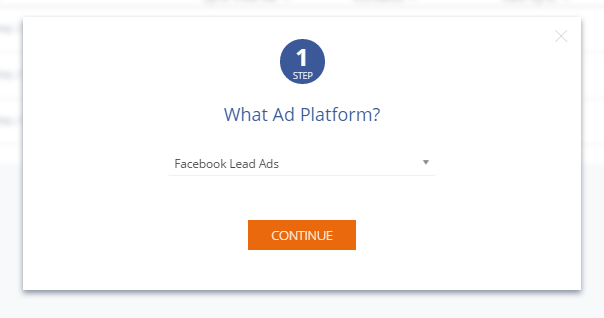 Click the Ad Platform you would like to sync which in this tutorial is Lead Ads. Now choose the Ad Account and CRM Account you would like to use. 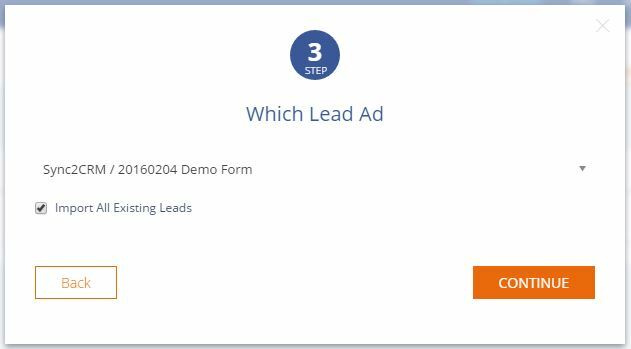 Now choose the Lead Ad Form you would like to use and tick the box below if you would like to sync the import the existing leads from your Lead Ad into your Infusionsoft account. – You can choose to apply one or multiple tags to each contact who submits your Lead Ad. 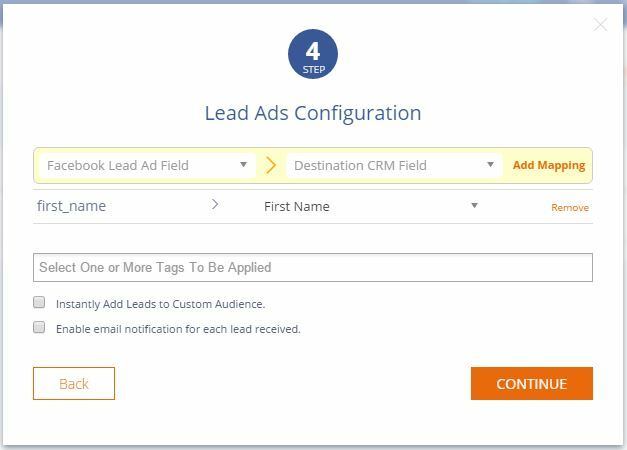 – Select to have the leads from your Lead Ad instantly added to your Custom Audience (If you have created a Custom Audience in Sync2CRM). – Enable email notifications which allows you to receive an email when a new lead is captured on your Lead Ad. You can have this email sent to multiple email addresses too. Once you click continue you will now see that the Lead Ad connection has been created. All done! When someone fills out the form on your ad, their data will automatically be sent to your CRM within 2 minutes, with their information and the tag you added to it!